Sergey Zhenovach was born on May 15, 1957. In 1988 he graduated from the Directors’ department of GITIS (P.N. Fomenko’s workshop) and started his teaching activity at the Directors’ chair. 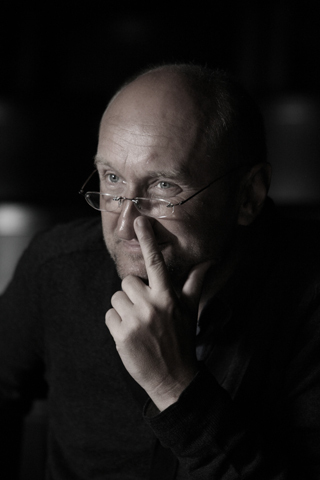 Since 2001 S. Zhenovach has been professor and the artistic director at the workshop of joined directors’ and actors’ studies at the Directors’ chair in the Russian Academy of Theatre Arts (GITIS). In 2004 he became Head of the Directors’ chair in the Russian Academy of Theatre Arts.